Don’t remind them of a death of a loved one or pet. Don’t blame them for the changes in their behavior. Don’t assume they can’t answer for themselves. Don’t assume because they can’t tell you, that your words or actions don’t hurt their feelings. It is easy to read the list, but not as easy to make these part of your actions when you are visiting. I am going to share my individual experiences with each of these over the next month. It time for me to learn and I hope my mistakes will help you learn faster than I did! Be mindful of the words you use, and forgive yourself when you make a mistake — just build on what you are learning. Recognize that the person diagnosed with dementia still has the same craving for meaning and purpose that is the core of every human. The changes in behavior are not hidden personality traits. 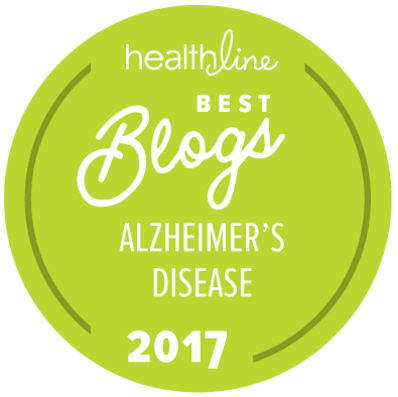 As the brain is changing, so is the person living with dementia. When you have met one person with dementia, you have met one person. Thank you to Kate who continues to be a beacon of hope living with dementia working to provide us with inspiration, love and truth. Admired. The Kate and Kay way will do me every time. Some great suggestions to maintain respect and dignity for those with dementia. Every day is a new day to practice, learn a little more, and get it right. 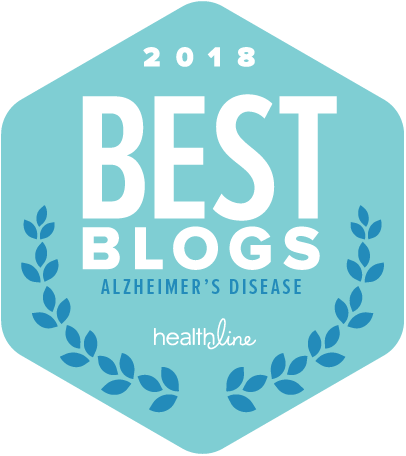 Reblogged this on My Dad’s a Goldfish and said: I’m sharing a post by Kay Bransford, whose blog I follow, who has posted the 20 things not to say to someone with dementia, compiled by Kate Swaffer who has been diagnosed with dementia. It’s an excellent list and Kay has added some well-chosen points of her own. 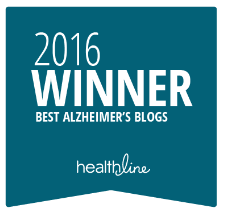 Mary Smith reblogged this very useful article on dementia posted by Kay Bransford. My mother had dementia in the last years of her life.. she was 94 so it was very late onset.. however these twenty things not to say to someone with any form of dementia is spot on. I can’t add to this. I’ve lived through this four times now and grateful that, at least some of the time, what I said and did, was the right thing. Thank you so much for this special list. There are very few people indeed whose lives are not touched by someone who has been diagnosed with dementia. I think this list should be on every refrigerator. Thank you. I know there are soooo many families dealing with it and the reported numbers are ridiculously low! Ouch – That is a good one for the list and a really bad one to use.